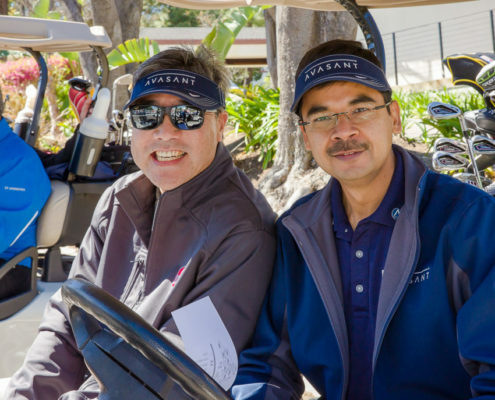 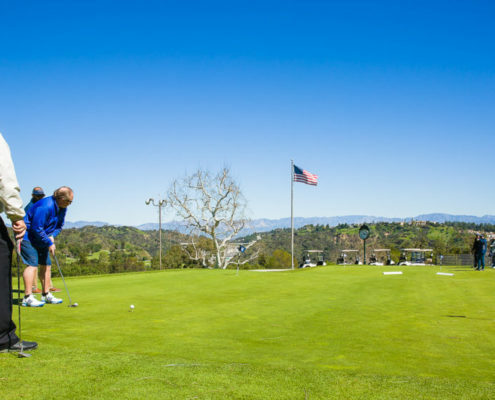 Enjoy a day of golf at one of Southern California’s elite golf venues, Lakeside Golf Club, with Avasant partners, clients, and consultants. 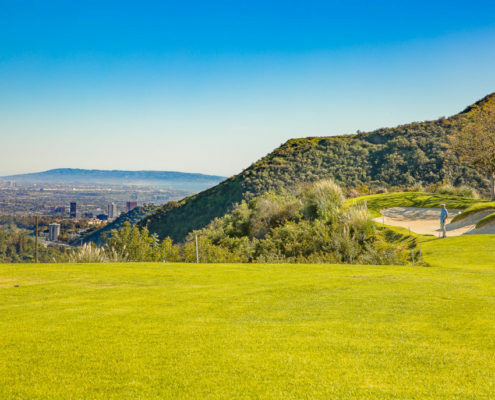 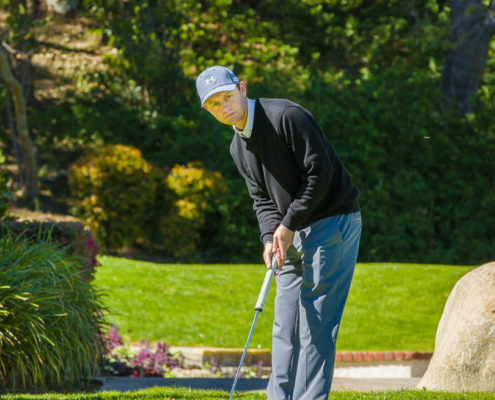 This is a unique and one-time opportunity to play on this members-only course. 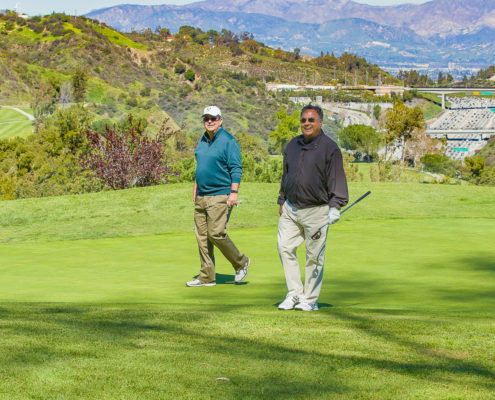 Lakeside will provide an unparalleled golf experience for golfers of all abilities with assistance from professional caddies for each foursome. 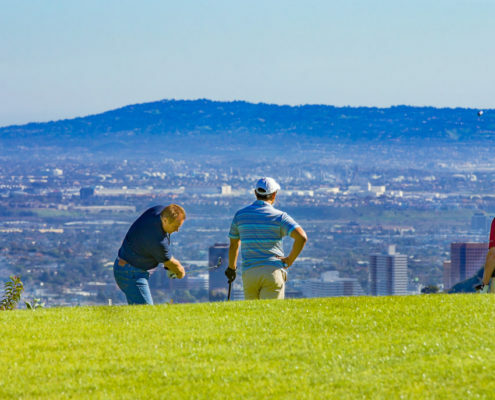 The entire course and club facility has been reserved exclusively for this event. 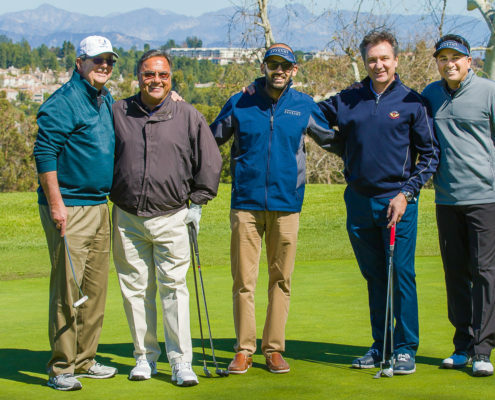 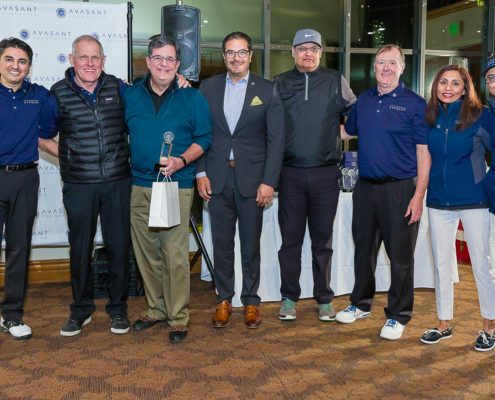 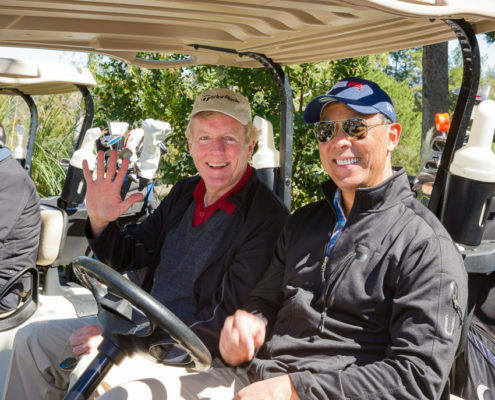 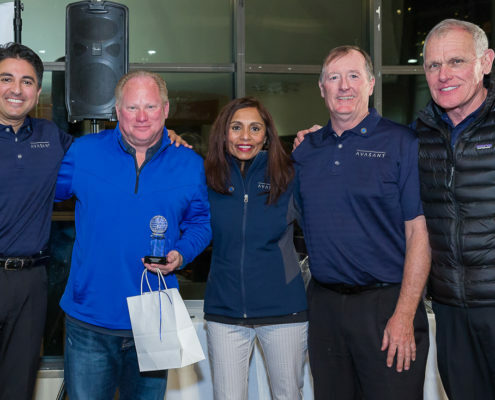 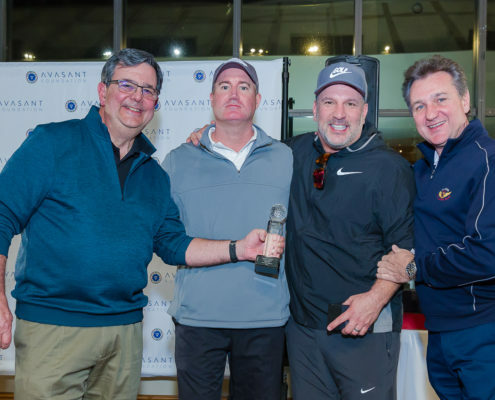 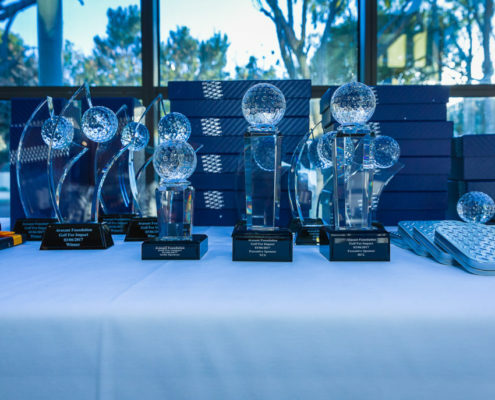 Funds raised at “Golf for Impact” events help the Foundation expand its impact in providing education and employment opportunities for deserving youths globally. 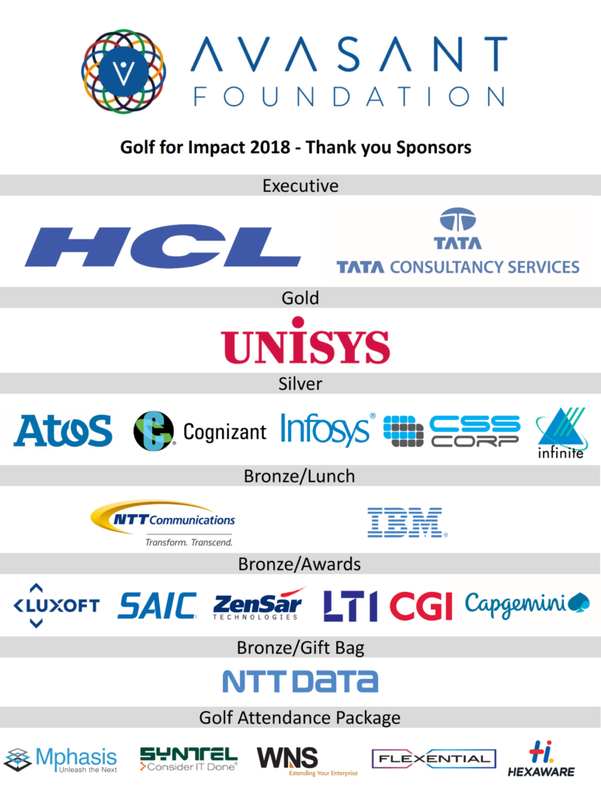 Thank you to our 20 sponsors who helped raise $210,000 in 2017! 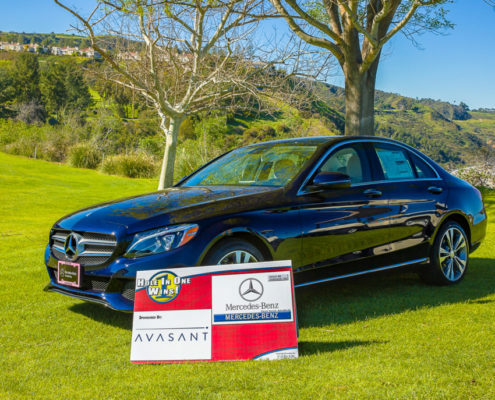 Avasant’s Empowering Beyond Summit 2018! 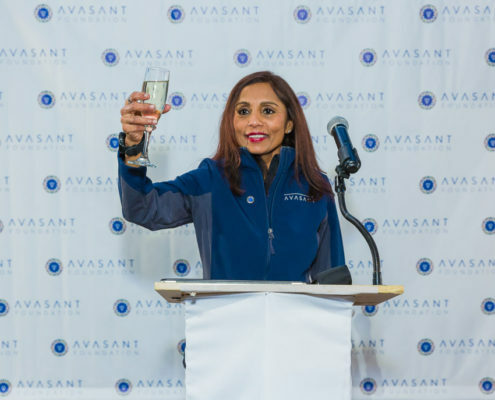 Avasant Foundation improve lives and communities by empowering high potential, disadvantaged youth in developing countries through education, employment, and entrepreneurship in the new digital economy. 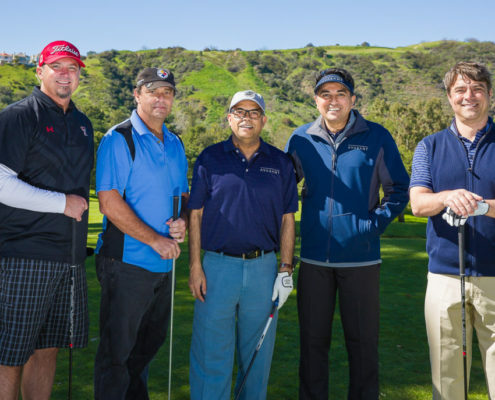 This annual charity event raises awareness and generates funds for executing the Foundation’s programs. 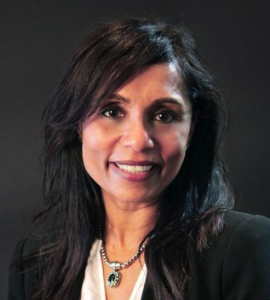 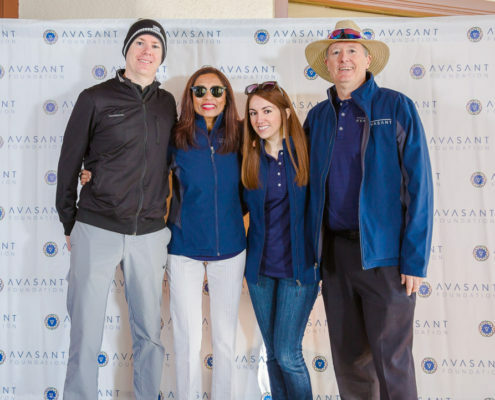 Avasant Foundation leverages the expertise and relationships of Avasant, a global business management & ICT strategy firm, in achieving the Foundation’s mission and in preparing youth to succeed in the workforce of today and tomorrow. 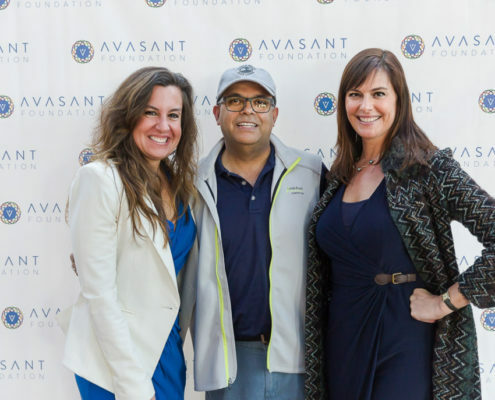 Avasant Foundation is a U.S. 501(c)(3) and a certified State of California charitable organization.